It is made up of 32,256 light emitting diodes, each of which are digitally controlled to create visual effects. Per hour, it will consume the same amount of energy as two traditional home ovens would. It requires only 22 watts of power to operate. The first Ball that was lowered in Times Square on New Year’s Eve was made of iron and wood. It weighed 700 pounds and was covered with 100 light bulbs. That was in 1907. The Ball is now composed of 2,688 Waterford crystal triangles, and it weighs 11,875 pounds! You can view a live feed of the preparations under way in Times Square at EarthCam.com. 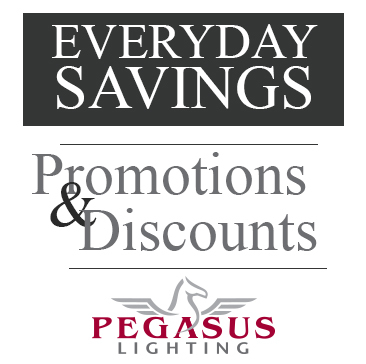 Happy New Year from all of us at Pegasus Lighting! Smart Lighting: 2011’s New Technology?